Do you have the habit of sending Christmas cards early? Are you a corporate boss planning to get in touch with your second stringers and your happy hour colleagues? Or are you an employee wanting to endear himself or herself to those who are in the upper stratum? What are you waiting for? 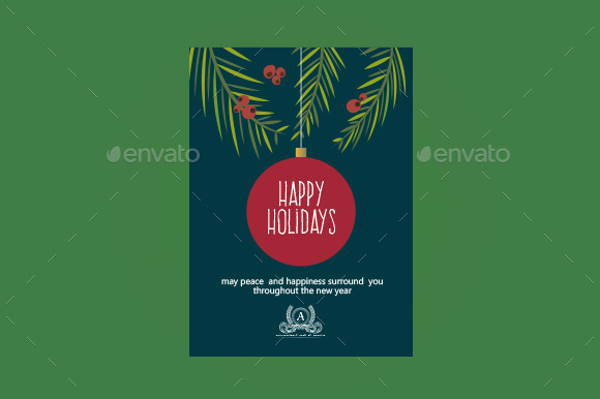 Scroll down and take your pick of our new “Beautiful Holiday Card Designs.” These images are available in the following downloadable formats: SVG, PNG, EPS, and JPG. 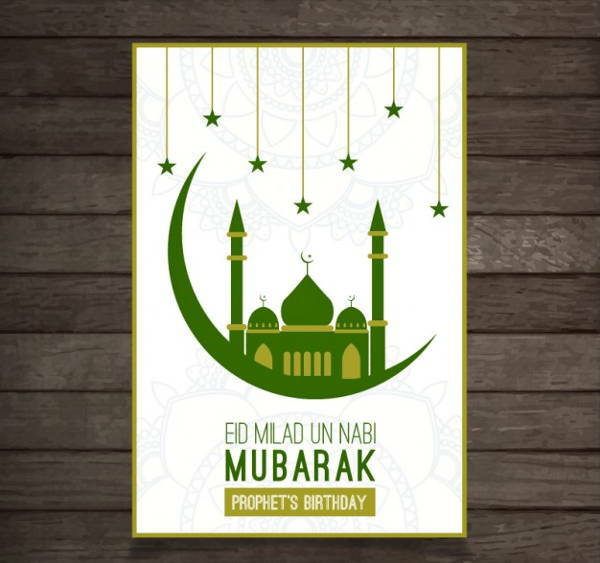 These stunning cards are also customizable. If by chance you still don’t want to part with your money even if our rates are absurdly low, check out our Free Cards listings. If you’re among those in the upper ranks in your office, how about you send out a handful of prints of the “Corporate Holiday Card” to show that you’re not a stuck-up button-down task master. If you still have more people to cheer up this time of the year, you can check out our Holiday Card listings. hey can easily be downloaded, available in various formats and the sizes can be edited. Try it now! 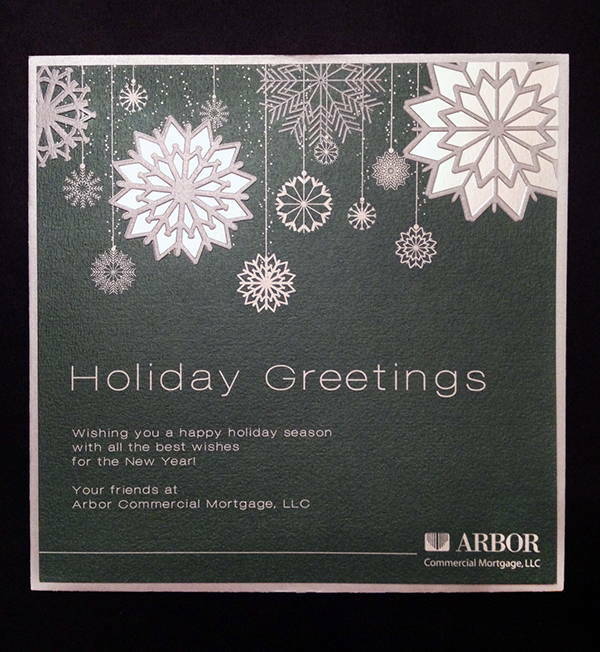 Holiday cards, simple as they may be, are among the cornerstones of a positive atmosphere in the corporate world. If you’re the head honcho, use our cards to send a holiday cheer to your subordinates. If you’re an employee, try downloading any card of your pick and try to connect with your boss during the lull period. Are you still looking for a job? How about staying in favor with your prospects of employment? 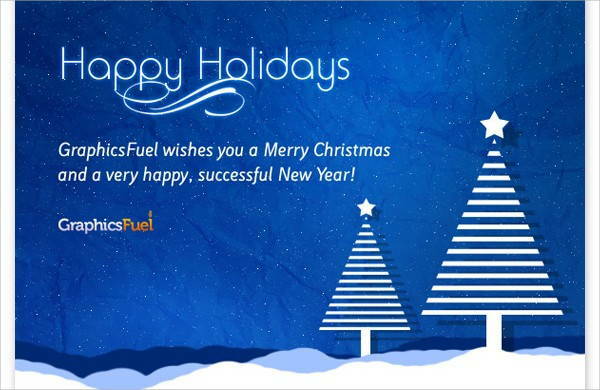 Send a holiday card from our lists now and we are sure that this will be a critical investment for your professional career. Convenience and saving you a lot of time are the two points that make e-cards are the preferred correspondence for some people. 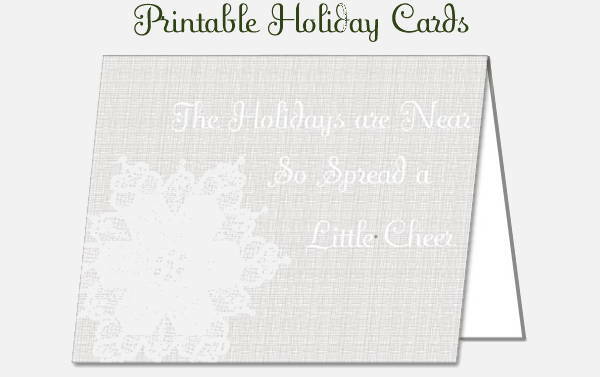 However, if printable holiday cards are your predilection, then take a pick and download now. If you’ve more than just rubbed elbows with more experienced or more knowledgeable people in the industry. Maybe now is the time that you can send him or her a thank you note for that summer internship that molded you into who you are. You can also see our Printable Cards listing if you’re looking for an alternative option to what we have shown you.